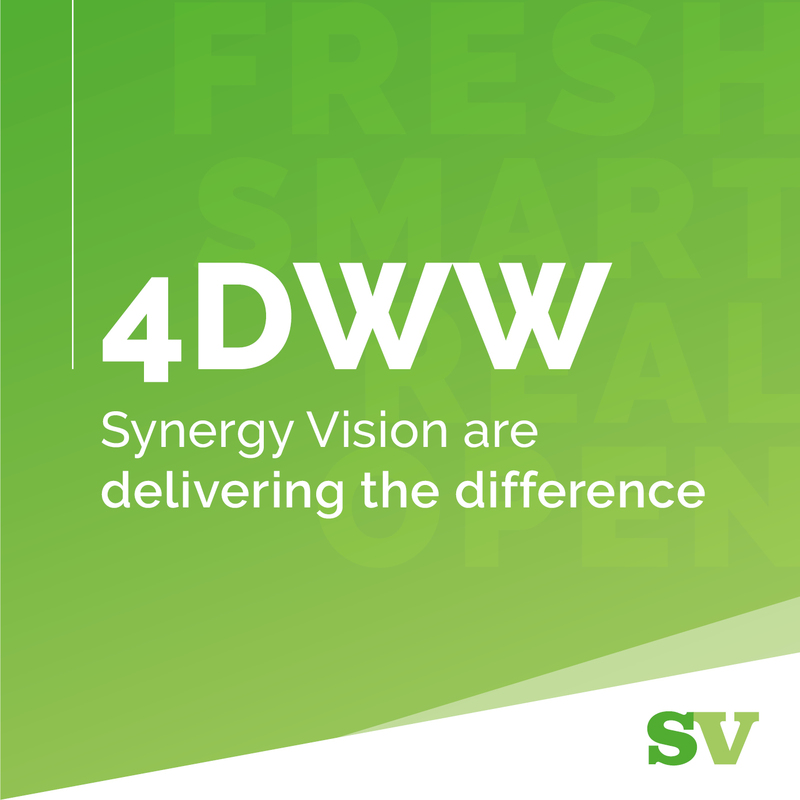 Thought to be a first for the UK health comms sector, Synergy Vision is trialling a four-day working week for employees. The medical communications consultancy says the new initiative, which is part of Synergy’s drive to set team-focused and forward-thinking work standards, will not effect salary or holiday entitlement. The move follows research from other industries, whereby it was identified that a four-day working week achieved many benefits for staff and employers, including higher productivity levels. Synergy will also explore reducing the use of freelancers to encourage flexible working initiatives for its employees, which it hopes will counteract the industry-wide low staff retention levels. Synergy’s chief executive Ffyona Dawber, said: “Synergy Vision’s ethos is founded on developing happy teams that we can respect and trust. This promotes excellence and stability in the workforce and helps us to deliver the difference for our clients. “We have the vision, critical mass and determination to make a four-day week work and improve our employees’ work-life balance. Importantly, we think clients will benefit too, with longer working days increasing the time that teams are available. Individuals will have greater focus and productivity because their life ‘admin’ and leisure time can be planned into their fifth, ’free’ weekday. The four-day week will launch in December for six months, which will see all staff work 36 hours over four days, compared to their previous 40-hour requirement. As part of the trial, employees’ happiness and satisfaction will be measured to evaluate the impact of the new policy.